MOTD pundit Alan Shearer in the shows BBC production office. Match of the Day (often abbreviated as MOTD or MotD) is the BBC\'s main football television programme. 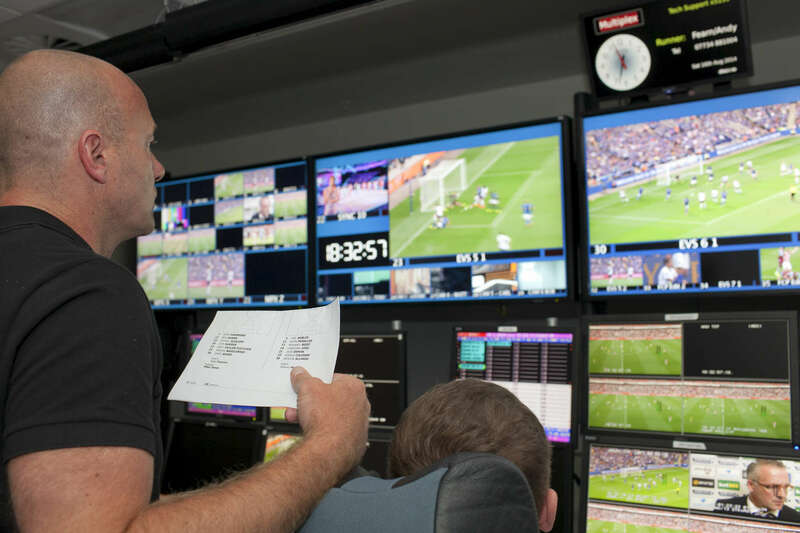 Typically, it is shown on BBC One on Saturday evenings during the English football season, showing highlights of the day\'s matches in English football\'s top division, the Premier League. It is one of the BBC\'s longest-running shows, having been on air since 22 August 1964, though it has not always been aired regularly. The programme is broadcast from MediaCityUK in Salford Quays on the banks of the Manchester Ship Canal in Greater Manchester.